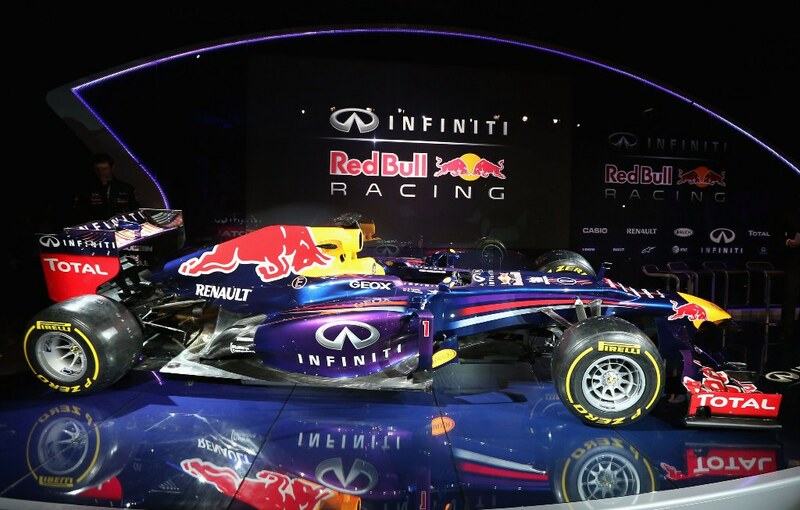 There have been a number of Formula One Teams over the last few week releasing their vehicles, one of which is the Infiniti Red Bull Racing Team. 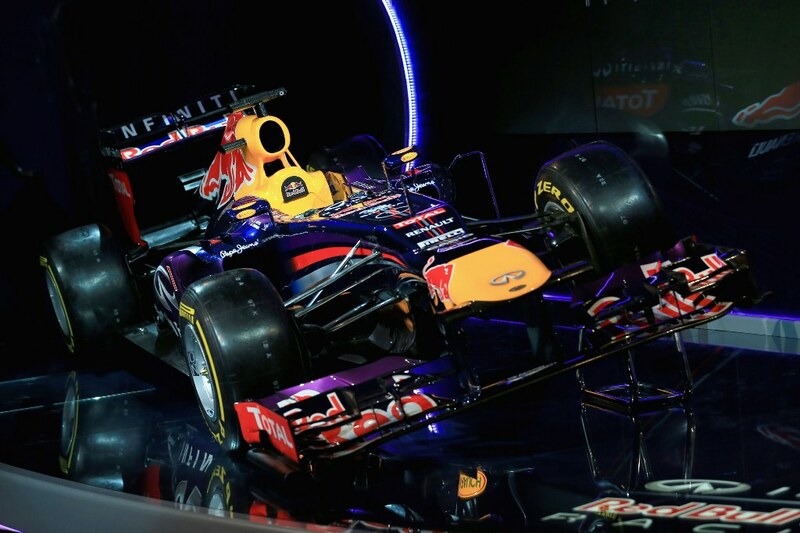 The RB9 was released last week in Milton Keynes, UK. 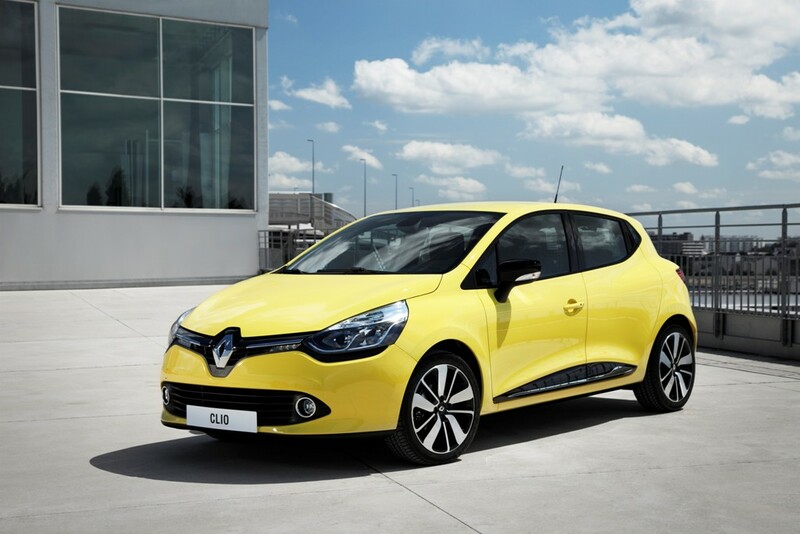 Weeks ahead of its first Debut race at the Australian Grand Prix on the 17th of March. 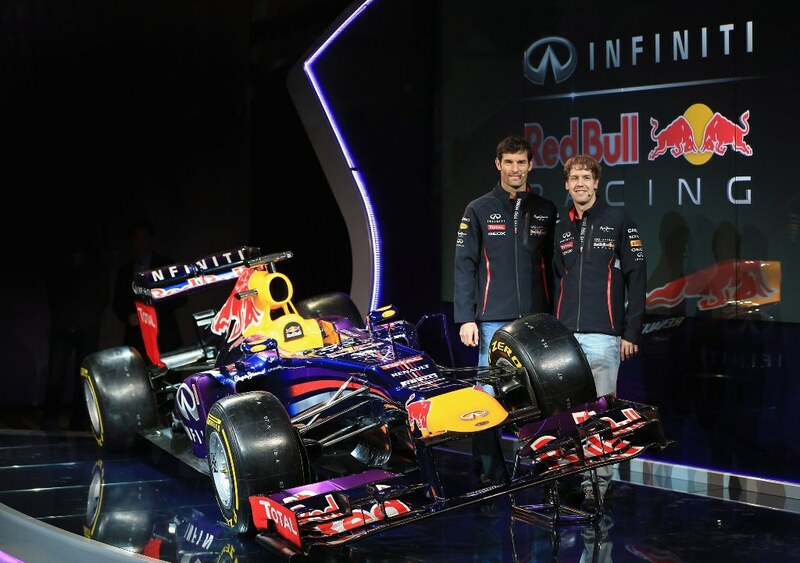 In front of an audience of team members, partners, guests and international media, drivers Sebastian Vettel and Mark Webber drew back the sheet to reveal the RB9, the final installment in a generation of designs that have bought Infiniti Red Bull Racing 34 grand prix victories and six World Championships. Nine times grand prix winner Mark and triple World Champion Sebastian were joined on stage by team principal Christian Horner, chief technical officer Adrian Newey and corporate vice president global marketing communications representing Infiniti, Simon Sproule. 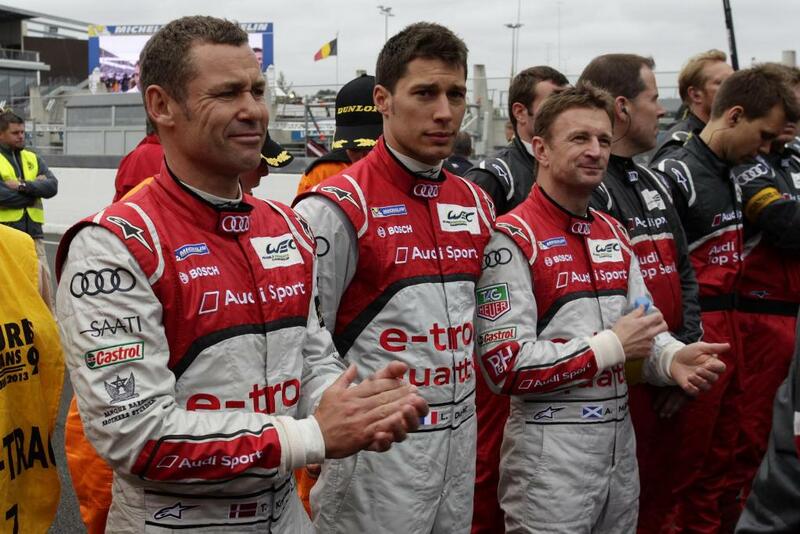 Despite the largely unchanged nature of the technical regulations for 2013, Adrian Newey explained that the off-season was far from relaxed.“It’s a tribute to all the hard work of the guys over the winter because we had a very tight championship battle last year,” he said. “It was difficult trying to continue development of last year’s car while also doing research into the RB9. 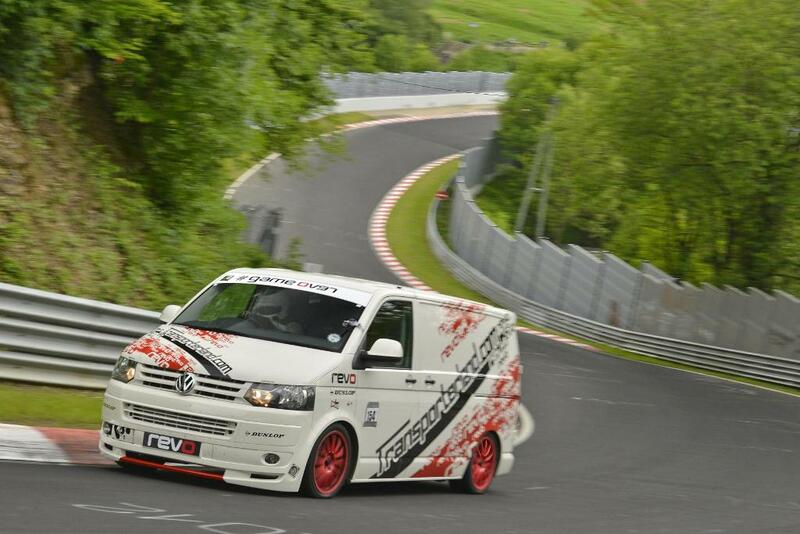 Obviously it worked for us, but it gave us a very tight time frame to design and manufacture this car. 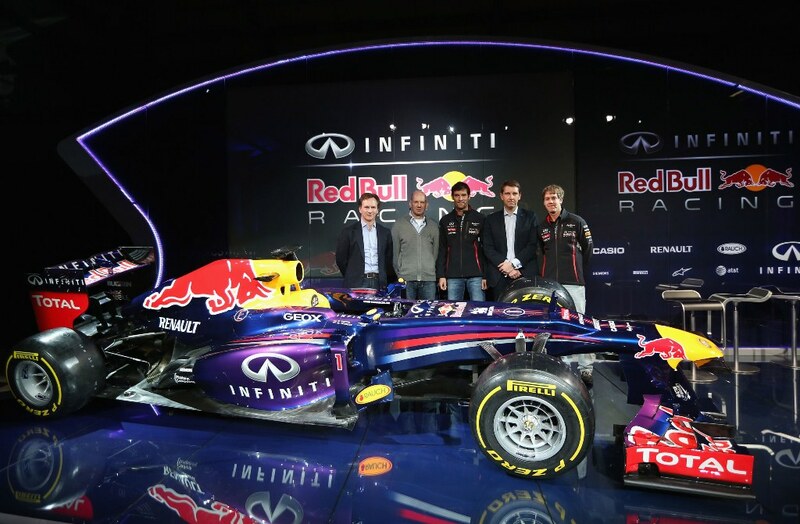 The continuity in Infiniti Red Bull Racing’s driver line-up for 2013 is much more straightforward. Sebastian is beginning his fifth year with the team, while this will be Mark’s seventh straight season with Infiniti Red Bull Racing, the longest-established team driver combination on the 2013 grid. After a thrilling climax to the 2012 season which saw Sebastian claim his third title in as many years, the sport’s youngest ever triple world champion has had the opportunity to recharge his batteries over the last two months and professed himself more than ready to begin the task of trying to win a fourth straight title, something done only twice before in the history of the sport. 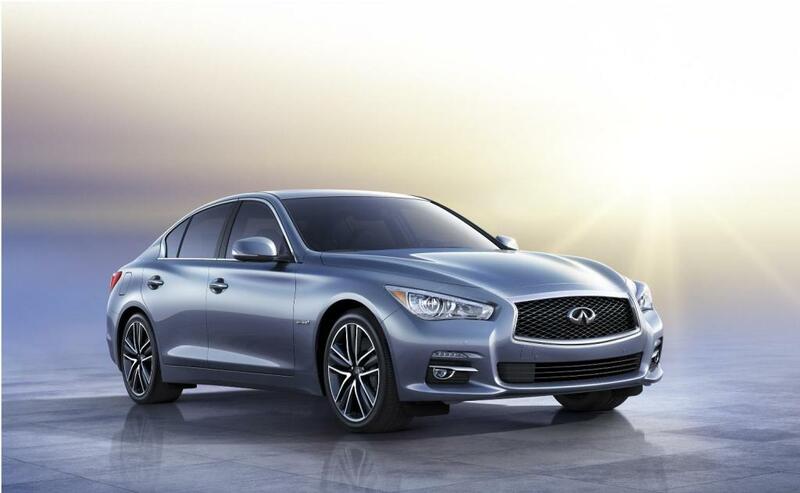 The 2014 Infiniti Q50 has how do we put it “outstanding proportions and presence” according to the makers. 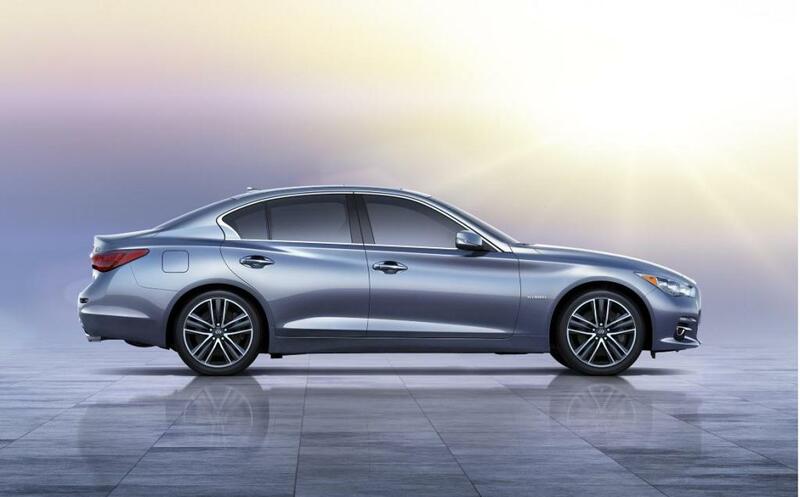 Having been introduced at the North American International Auto Show in Detroit, it’s makers believe that the Infiniti Q50 will propel “Infiniti in a bold new direction, ” according to Infiniti President Johan de Nysschen. In fine-tuning the Infiniti Q50’s exceptional performance standards, Infiniti’s partnership with Red Bull Racing enabled three-time Formula One™ World Driver’s Champion Sebastian Vettel and the team’s Test & Reserve driver Sebastien Buemi to provide an extra dimension to its development. With the goal of making the new model the most dynamic and exciting sports saloon on the market, Vettel provided input on the Infiniti Q50’s performance and handling at Infiniti’s Tochigi facility in Japan. Buemi tested at the Nurburgring pushing prototypes to the limits to help produce a chassis with outstanding handling characteristics. 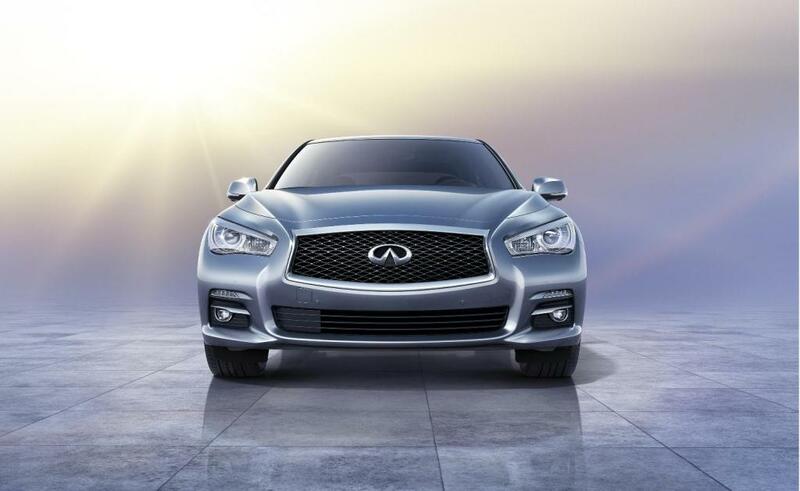 Infiniti having entered into the South African market last year offers five models, the Infiniti G Coupe, the Inifiniti G Cabrio, the Infiniti M, the Infiniti EX, and the Infiniti FX. 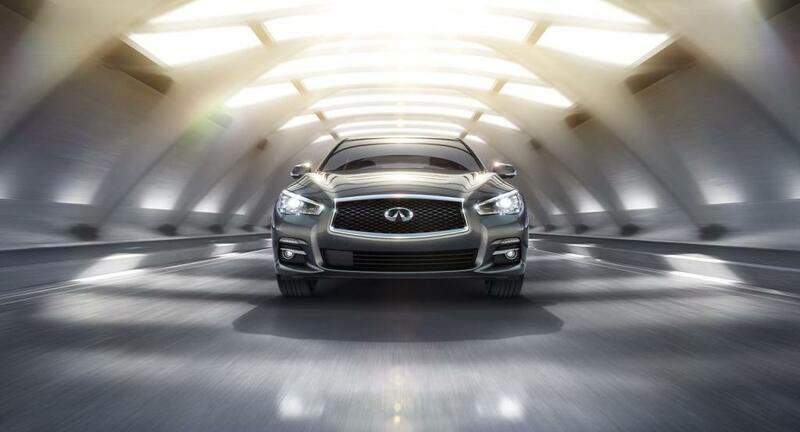 Could the Infiniti Q50 find its way into our local show rooms, who knows, let’s wait and see as the year is still young. 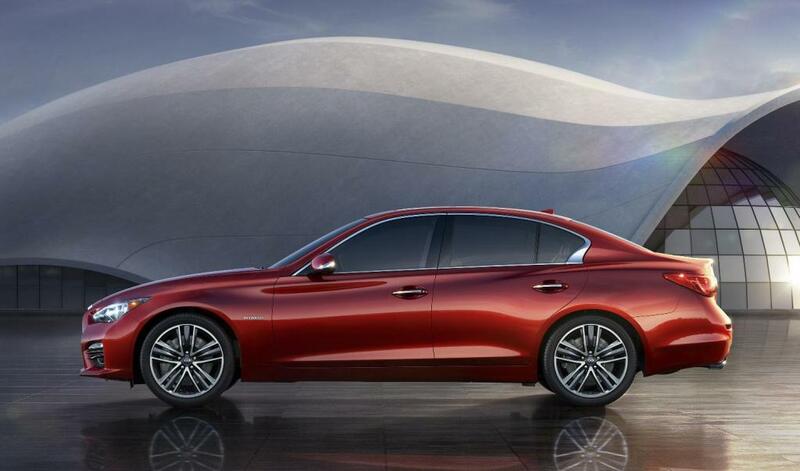 The design of the Infiniti Q50 looks rather fluid with a strong first impression created by the character line arising from the “double arch” grille that flows along through the side and merges with the rear. Other signature exterior features on the Infiniti Q50 that deserve to be mentioned are the arch roofline and crescent-cut pillar. 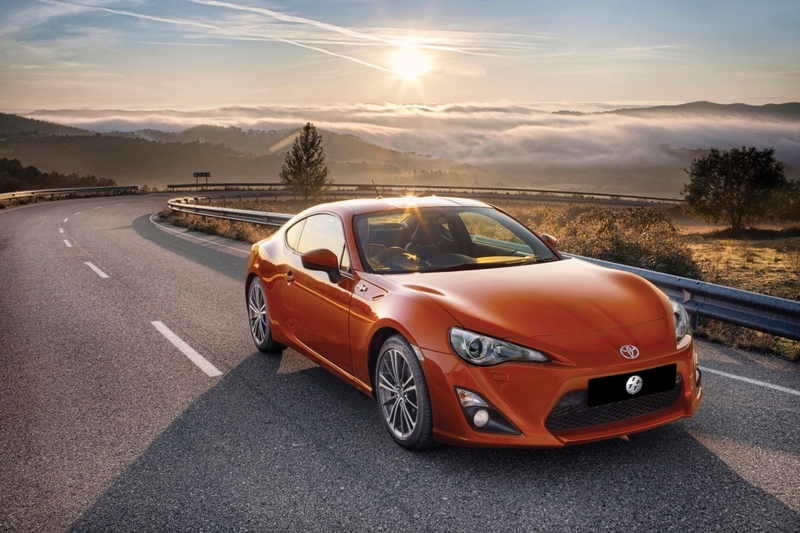 The front end is decidedly aggressive, with a sport front fascia offered on the Sport models. The new grille’s three-dimensional, textural quality is provided by elaborate detailing of the waved mesh pattern surface and chrome surround, while the distinctive sharp lines of the LED headlights and marker lights suggest an almost human look. We can’t say much on the interior of the Infiniti Q50 based on the pictures but we would have to assume that high levels of craftsmanship have been upheld to create a premium quality feel. From a multimedia point of view we can see the new Infiniti InTouch™ telematics system which has two touch capacitive screens with intuitive hand gesture screen operation to easily connect drivers to their lives outside the car. 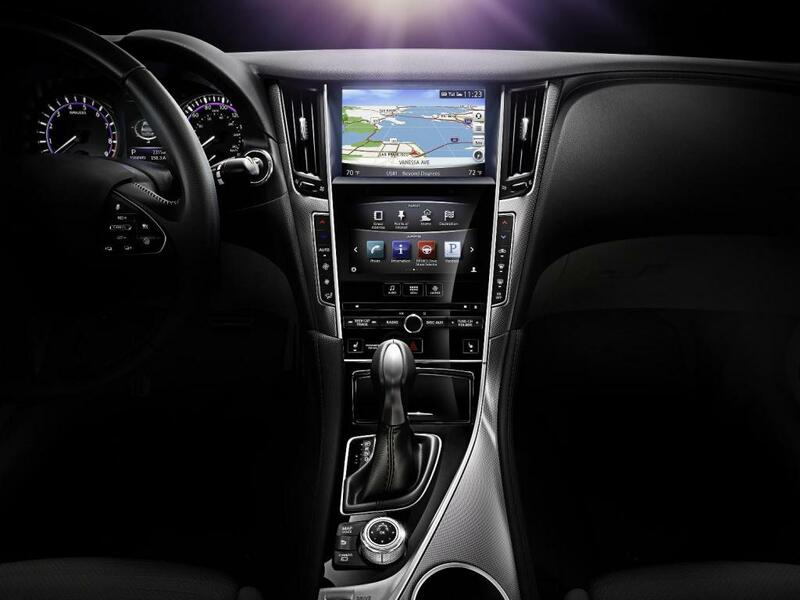 Along with the large dual screens, the Infiniti InTouch™ system is designed to effortlessly synchronise car and driver. 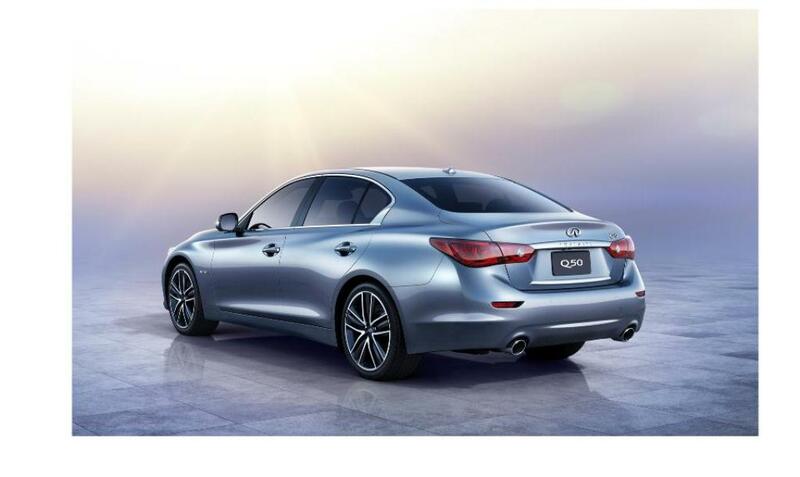 At launch in America, the Infiniti Q50 will have two engines on offer, the 3.7 litre V6 petrol engine rated at 328HP and 258 lb-ft, and the 3.5 litre petrol/electric hybrid producing 360HP (combined). The hybrid engine will combine a 3.5 litre V6 petrol engine rated at 302HP and 258 lb-ft whilst the 50kW electric motor produces 67HP and 199 lb-ft. Both powertrains are available in rear-wheel drive and Intelligent All-Wheel Drive layouts matched to an advanced 7-speed electronically controlled automatic transmission with manual shift mode and available steering column-mounted magnesium paddle shifters. 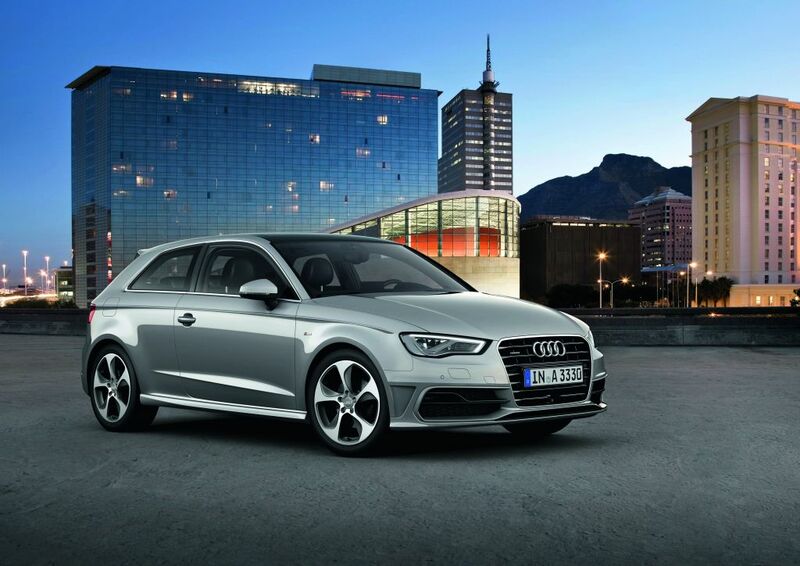 Precise handling is provided by the 4-wheel independent multi-link suspension. 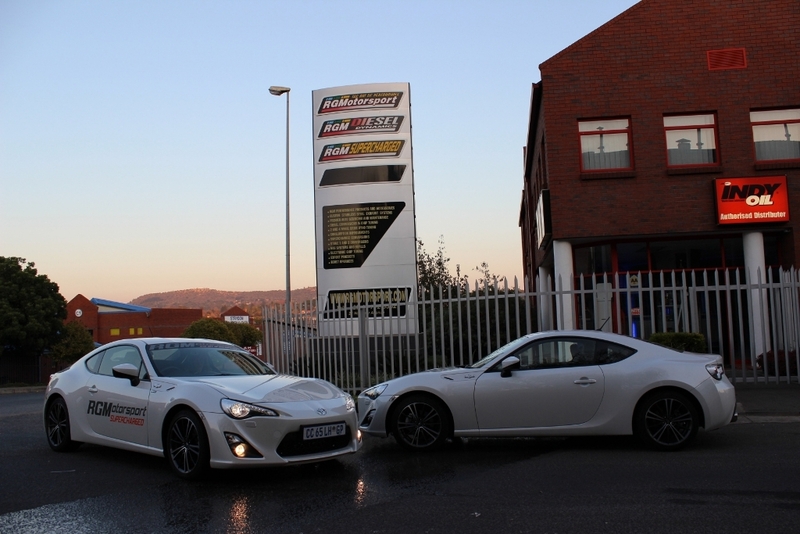 A sport-tuned suspension is available with Sport models. 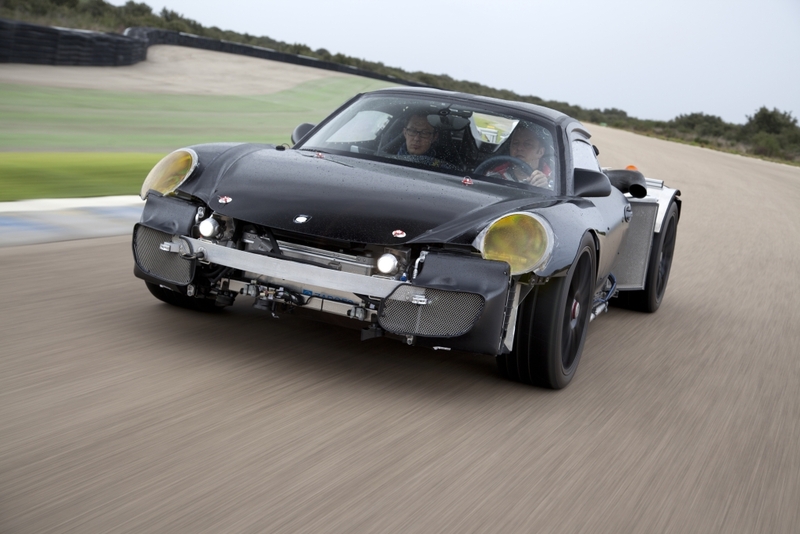 Also supporting the enhanced handling is an improvement in front body stiffness (versus the previous generation). One of the cars key technological features in the new Infiniti Q50 is the Infiniti Direct Adaptive Steering technology, a world-first for production vehicle design. The system allows independent control of the Q50’s tyre angle and steering inputs, transmitting the driver’s intentions to the wheels faster than a mechanical system. This increases the direct driving performance feel by quickly and intelligently communicating road surface feedback to the driver. Four different steering settings are offered, allowing customisation by driver preference or road conditions. 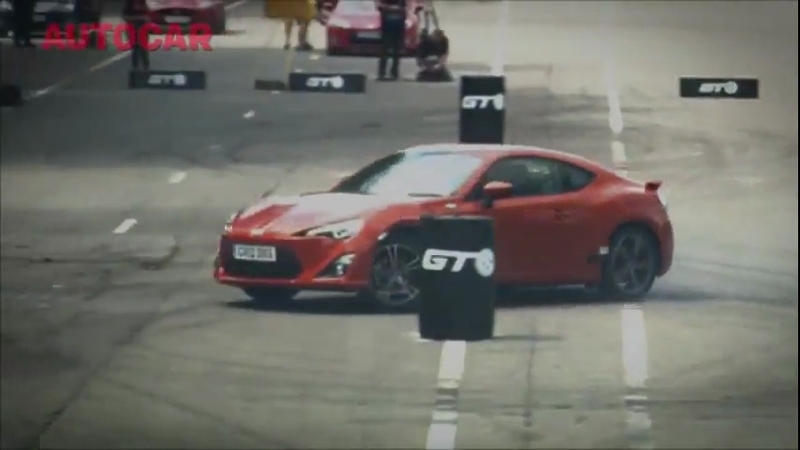 This ground-breaking technology provides the flexibility for the driver to change both steering effort and the steering gear ratio. 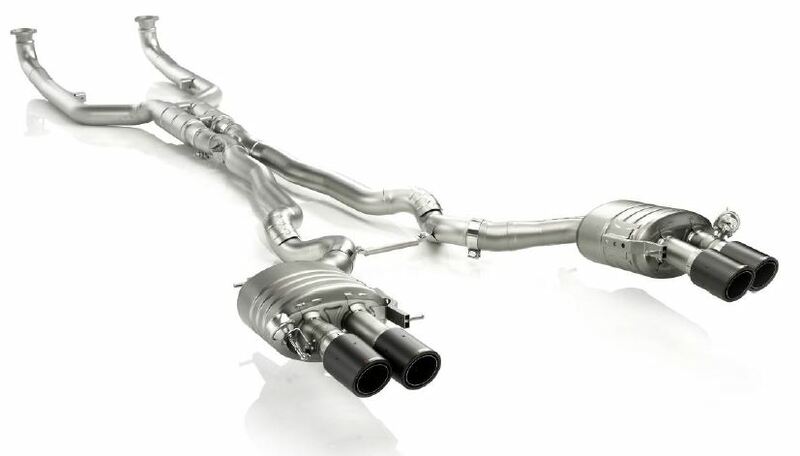 A backup mechanical steering system is provided with models utilising the new Direct Adaptive Steering technology.